A form five student of the Moruga Secondary School and his 24-year-old cousin have been kidnapped at sea and a ransom of US$40,000 demanded for their safe return. The families were contacted by a Spanish-speaking man who said if the money is not paid within a week, the student and his cousin would be killed. 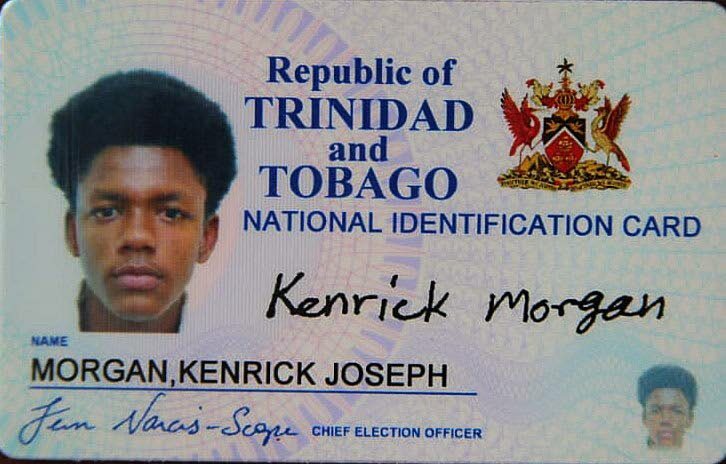 A photograph of the schoolboy, identified as Kenrick Morgan, and his cousin Kendell Singh with a man holding a gun to their head has been sent to the family. 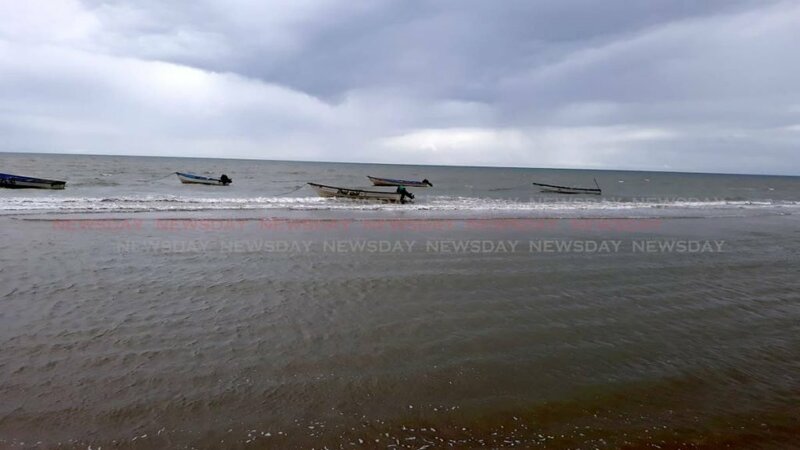 Police reports said the two were last seen fishing in the sea off Gran Chemin, Moruga, when they were kidnapped on Saturday evening. When Newsday visited the families' homes in Moruga today, relatives were still in shock. Looking at the ID card of her youngest son, a tearful Linda Boodoo appealed to his abductors, "Please, please I am begging, you send my little boy home. He is just a child, he is still going to school." Boodoo said she last saw her son on Saturday at about 2.30pm, when he left their home at Samuel Lawrence Trace. "He told me he was going by his cousin and then they were going fishing." 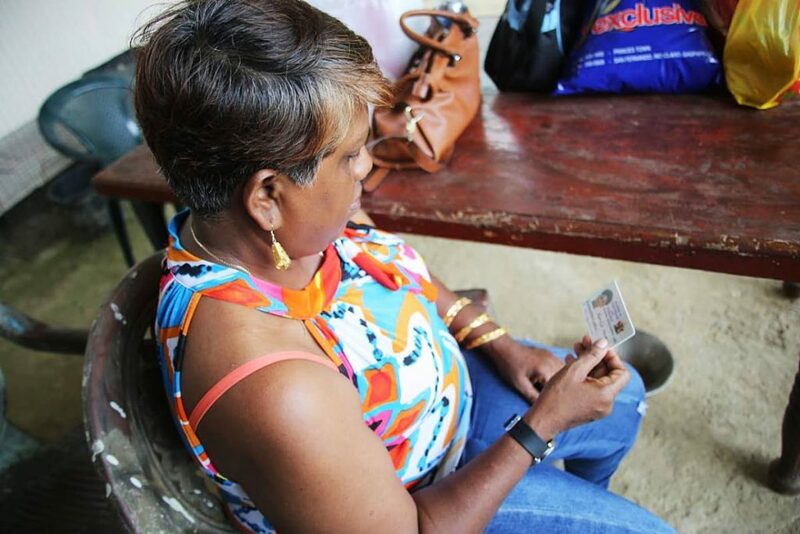 Linda Boodoo looks at the identification photo of her son Kenrick Joseph Morgan 17, a form five student of Grand Chemin Moruga , who went missing at sea and is feared kidnapped along with his cousin Kendell Singh. She said Morgan loved to fish and enjoyed fishing with his cousin. He was preparing for CSEC exams. "What kind of people would do this and demand we pay them? "Boodoo asked. She said her family is not wealthy and she has no money to give the kidnappers. "They are demanding US$40,000, and if we don't pay them in one week time they said they would kill them. Oh God, no! I can't believe this is happening." Her daughter Ashley, 31, who tried to comfort her, is calling on those in authority to get involved before it is too late. "My brother is innocent. He don't deserve this." Anti-Kidnapping Unit and Moruga police are investigating. Reply to "Student, 17, kidnapped at sea for US$40,000 ransom"